Well cared for home in a quiet town. 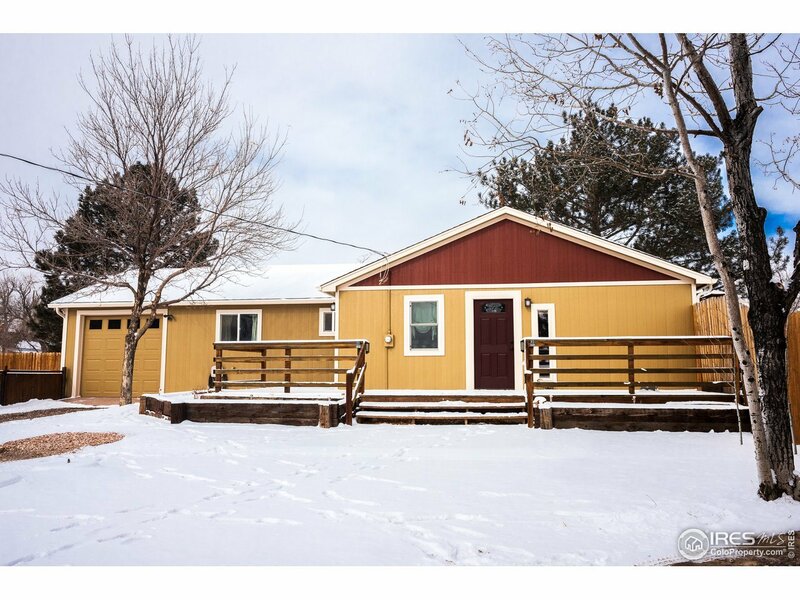 This Ranch style home features 3 Bedrooms and 1 Full Bathroom on the main floor. Large, over 1/3 of an acre lot. The attached garage has an 8 ft garage door, and extra loft space. The interior has been updated. Laminate flooring in the living room, and bedrooms. Tile in the kitchen and dining. Extra finished space in the basement has many possibilities. Large corner lot, with RV/Boat parking available. All appliances included! South Facing Lot to open space.